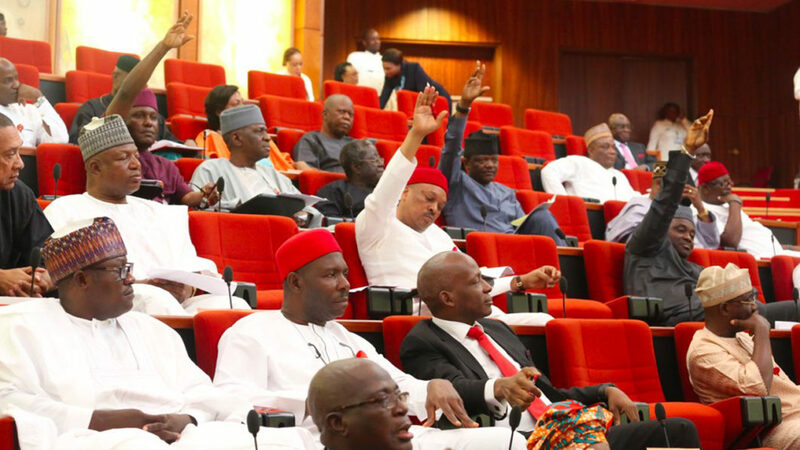 The Nigerian Senate has emphasised the urgent need to resuscitate technical and vocational education (TVE), saying it serves as a vector for human capacity development. The upper legislature made this appeal during a three–day capacity building workshop organized for the Senate Committee on Local Content in Accra, Ghana. Chairman of the Senate Committee on Local Content, Mr Solomon Adeola, while speaking during the conference, explained that his committee was set up to ensure the use of local manpower by companies operating in Nigeria; design policies that would engender the patronage of locally made goods and services; to oversight the work of NCDMB and to identify the gaps in the NOGICD Act with a view to amending it to reflect current realities. He noted that the Senate capacity building workshop was necessary to develop legislators’ understanding the mandate of the Nigerian Content Development and Monitoring Board (NCDMB), the journey so far, what has been achieved, the challenges and further actions required “to ensure that Nigerians derive more benefits from the industry”. The lawmaker observed that the curriculum of science, engineering and technology courses offered in Nigerian Universities and other tertiary institutions needed to be reformed and reorganized to meet requirements of the oil and gas Industry. He said the NCDMB was fulfilling the purpose for which it was established. Also, the Senate Minority Leader and Vice Chairman of the Committee, Mr Godswill Akpabio, as well as other senators re-echoed the same opinion and promised to support the board to ensure that Nigerians derive more benefits from the oil and gas Industry. Deputy Minority Leader of the Senate, Mr Abiodun Olujumi, underlined that the participation of two principal officers of the Senate – with six other senators clearly showed the importance the upper legislature attaches to the issue of local content in Nigeria. He acknowledged the encouraging remarks of the Senators, noting that their commendations and positive feedback will act as fresh tonic to the board in the pursuit of its strategic objective to increase Nigerian Content performance to 70 percent in the next 10 years. The workshop had many papers presentations from a cross section of professionals. The papers were followed with panel discussions. There were lively and extensive question and answer sessions. At the end of the workshop, the Senators unanimously agreed that there was an overwhelming need to amend the NOGICD Act to provide clarity to some vague and ambiguous expressions in the Law; to revisit the waiver provisions; to rephrase the section on penalty for effectiveness; and to undertake a holistic review and repackaging of the Act to cover other sectors of the economy and to meet current realities.